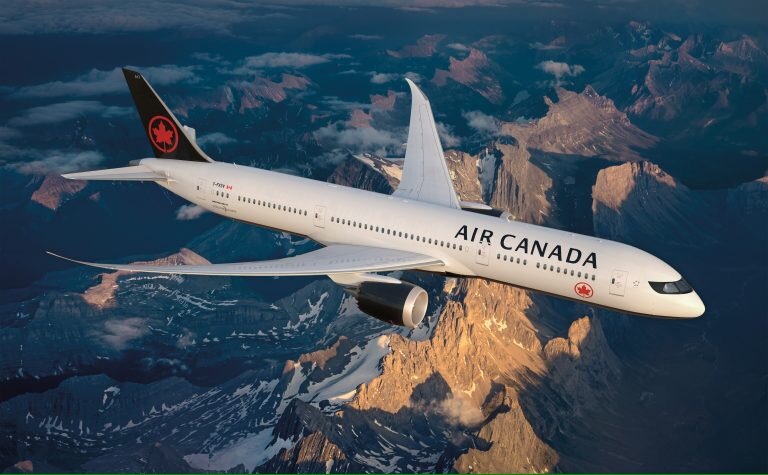 Air Canada announced the strategic expansion of its international network from Vancouver with new services launching June 2018 to Paris and Zurich, and the start of year-round flights to Melbourne. All flights will be available for purchase starting September 6 at aircanada.com or through travel agents. In addition, Air Canada is increasing its non-stop Delhi flights from Vancouver that resume October 14, with up to five times weekly service for the 2017/2018 season, and increasing its London–Heathrow service with twice-daily flights for summer 2018. “We continue to strategically broaden our international network from our Vancouver hub with the addition of two new, non-stop international services to Europe in 2018, more year-round flights to Australia, and additional flights to Delhi and London Heathrow. With the launch of flights to Paris and Zurich, Air Canada will fly non-stop from YVR to five European destinations next summer, offering excellent options for travellers from BC and the North American west coast to Europe, and as well as for European visitors and beyond to western Canada and the Pacific Northwest,” said Benjamin Smith, President, Passenger Airlines at Air Canada. “Following our upcoming launch of seasonal service to Melbourne this winter, we are delighted to serve Australia’s second largest city year-round starting in June. Melbourne is our third Australian destination, and our flights provide convenience to both business and leisure travellers between North America and Australia with competitive elapsed travel times and seamless connections offered by the in-transit preclearance facilities at our YVR hub. All new flights from YVR to Paris, Zurich and Melbourne will be operated with our state-of-the-art Boeing 787 Dreamliners. The operating economics of the Dreamliners together with the Vancouver Airport Authority’s efforts to maintain airport operating costs among the lowest in Canada have enabled us to expand our network here to connect our already extensive B.C., Western Canada and U.S. routes to even more international destinations, and position YVR as a preferred option to travel through,” concluded Mr. Smith. “International travellers are drawn to British Columbia’s vibrant cities that offer an endless supply of unique travel experiences. With demand for travel to YVR increasing, these additional flights provided by Air Canada will ensure that travellers have more options to experience our beautiful province,” said Lisa Beare, Minister of Tourism, Arts and Culture. 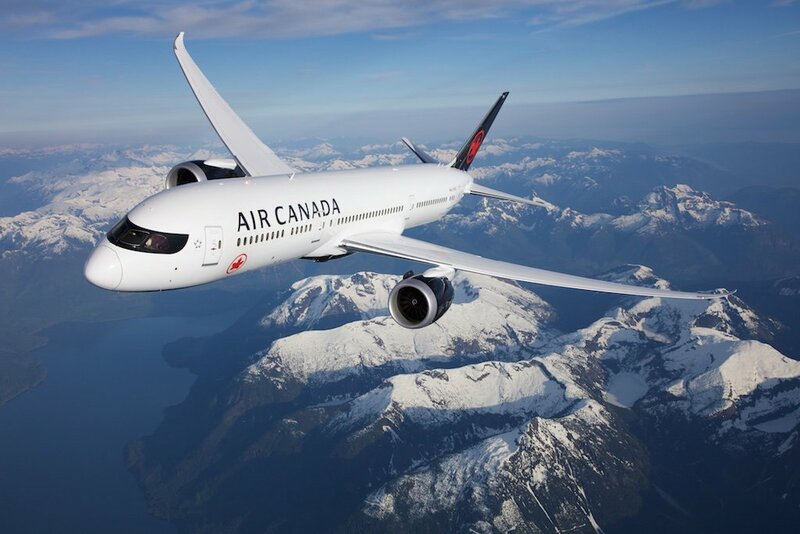 All new routes are timed to optimize connectivity at Air Canada’s Vancouver hub to and from the airline’s extensive network across North America. The new Vancouver–Zurich flights will connect to and from destinations in Europe, Africa and India with Star Alliance partner Swiss International Air Lines. All Australia flights are timed to connect to and from Adelaide, Canberra, Perth and to Tasmania with codeshare partner Virgin Australia. Air Canada’s Boeing 787 Dreamliners feature three cabins of service with enhanced definition individual on-demand personal entertainment offering a wide range of movies, short films, TV programs and audio selections at every seat throughout the aircraft. All flights provide for Aeroplan accumulation and redemption, Star Alliance reciprocal benefits and, for eligible customers, priority check-in, access to Air Canada’s Maple Leaf Lounges, priority boarding and other benefits. So far in 2017, Air Canada has launched new services from its Vancouver hub to: Taipei (year-round), Frankfurt (seasonal), Nagoya(seasonal), London–Gatwick (seasonal), Dallas-Fort Worth (year-round), Denver (year-round) and Boston (seasonal). Delhi seasonal service resumes on Oct. 14 and will increase up to five times weekly for the 2017/2018 season. Still to launch are: Melbourne seasonal flights beginning Dec. 1, Yellowknife seasonal flights beginning Dec. 15, and Orlando seasonal flights beginning Dec. 20.